Although Turkmenistan is recognized internationally as a repressive and authoritarian regime, citizens are scheduled to head to the polls on March 25 to elect 125 five seats in the Turkmenistan Parliament Meljis. 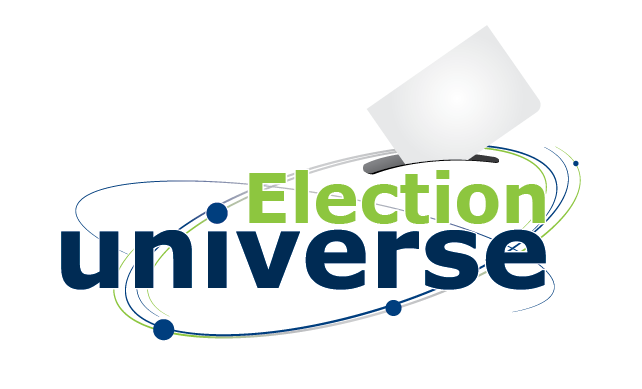 The upcoming legislative polls have resulted in the creation of some 240 electoral districts (40 in each province and Ashgabat city). Apart from selecting their lawmakers, Turkmen voters are also choosing members of the district and city councils in this elections, in which a total of 1,260 electoral districts (20 in each district and city) have been created. The country’s Election Code allows for early voting, and Turkmen citizens who will be out of the country on Election Day will be allowed to cast their ballots 10 days before the official date of the election. 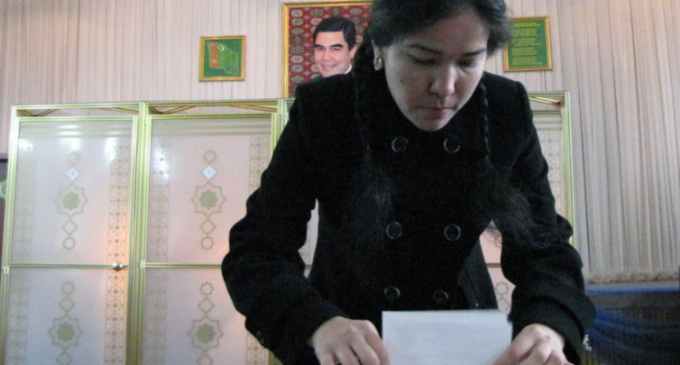 In Turkmenistan, members of the election commissions are nominated by political parties, public organizations, and citizen groups, mostly sectoral representatives. The campaign period kicked off in Dec. 4 of last year. Turkmenistan is located in Central Asia and borders Kazakhstan, Uzbekistan, Afghanistan and Iran.